Granshaw, Lisa. 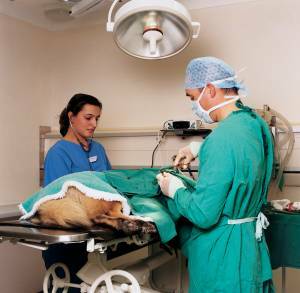 “What owners need to know about pet organ transplants.” VetStreet. 25 Feb 2014. 6 Sept 2016. http://www.vetstreet.com/our-pet-experts/what-owners-need-to-know-about-pet-organ-transplants . Talk to your veterinarian about specialist organ donor programs such as those available through Veterinary Ophthalmologists.